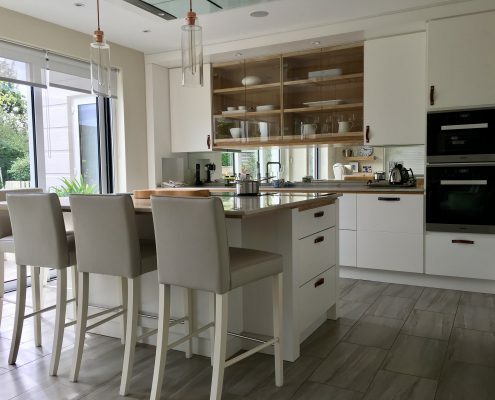 Bespoke Kitchens and Furniture adds a touch of sophistication to your humble abode with our range of bespoke kitchen furniture in Sevenoaks. 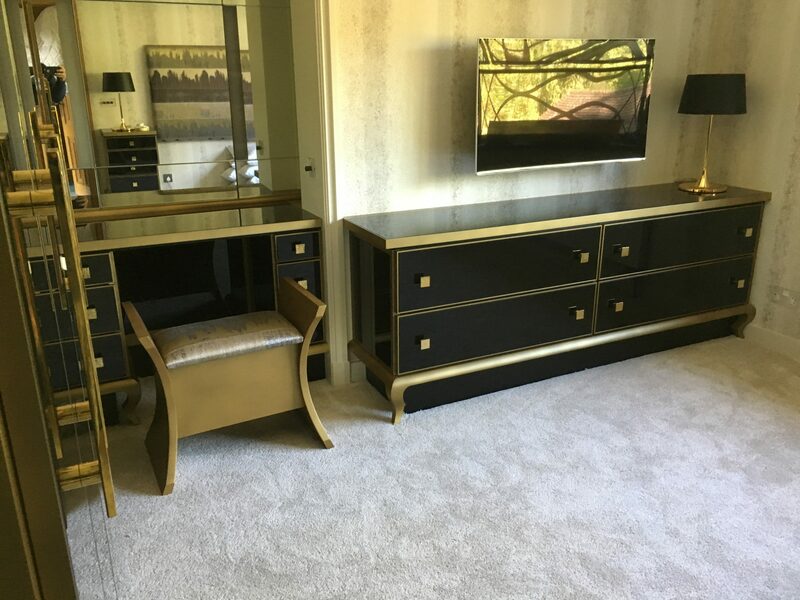 Master craftsman Mario Panayi employs his three decades’ worth of experience to create the exceptional furniture pieces with the best materials in the market. With us, you’ll get the kitchen of your dreams. 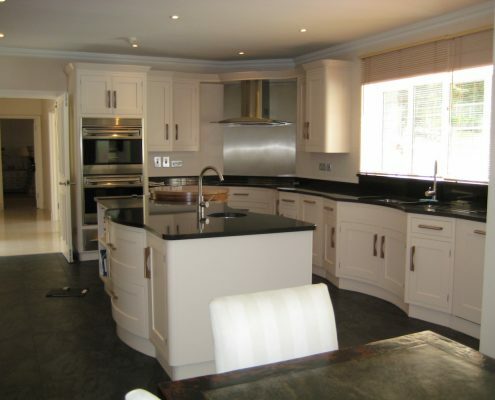 Our bespoke kitchen services in Sevenoaks prioritise your wants and needs. 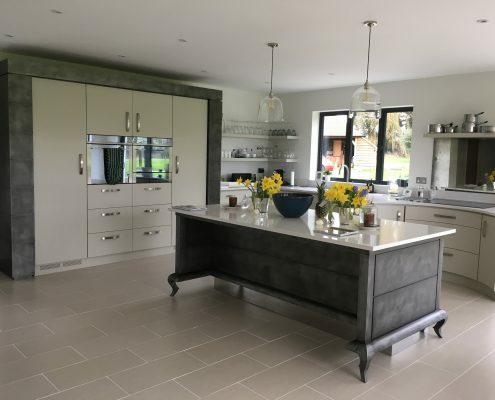 We give you control with every single design detail, from the selection of your kitchen door handles to the colour scheme that you want. If you need guidance with your selection, let us know. Our experts will be happy to share their thoughts on your project. All our pieces are also made to measure, which means that we build furniture according to your room’s precise dimensions. 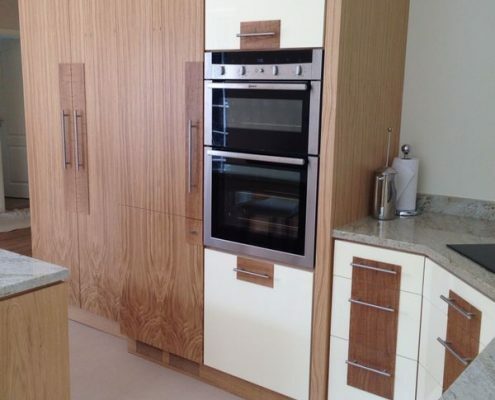 No need to worry about ill-fitting cabinets or tables when you’ve got us. We create products that are worth every penny. 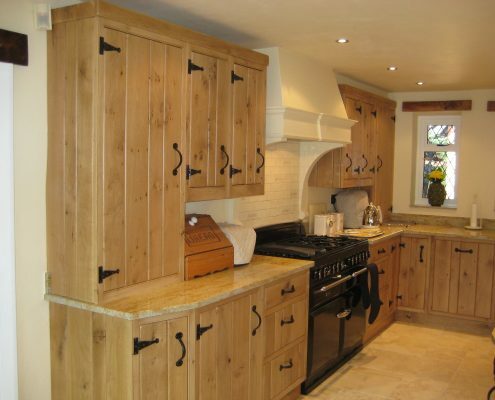 Our artisan craftsmen’s skills are second to none, and their long experience in the industry speaks for them. Additionally, our handcrafted bespoke pieces are designed to last longer than their factory-produced counterparts. 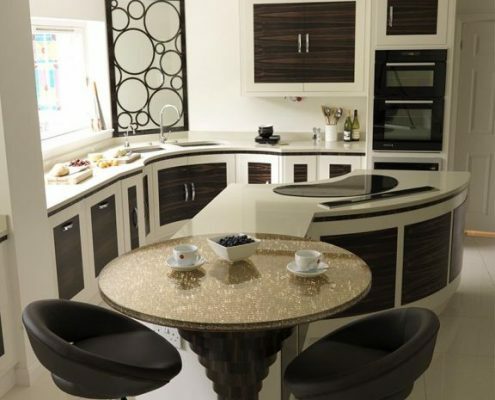 By combining our expertise with high-quality materials, we build unique bespoke furniture that last for a long time. 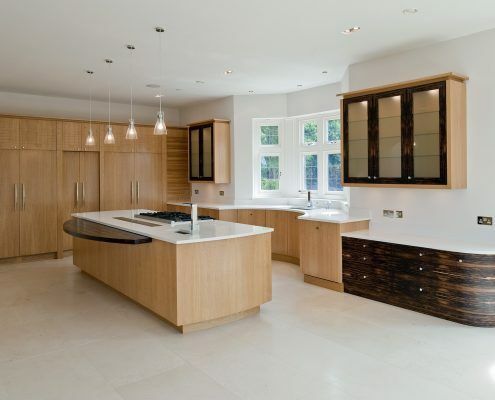 Bespoke Kitchens and Furniture does not only offer high-quality bespoke furniture. We also provide amazing customer service. Our previous clients can attest to our dedication and passion in making sure you get what you want. We aim to give clients a more personal experience, so we work closely with them. Expect us to consult with you through every stage of the project: consultation, creation, and installation. 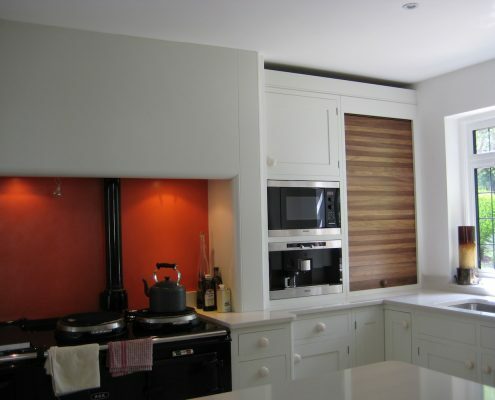 Bespoke furniture will always suit your home well. 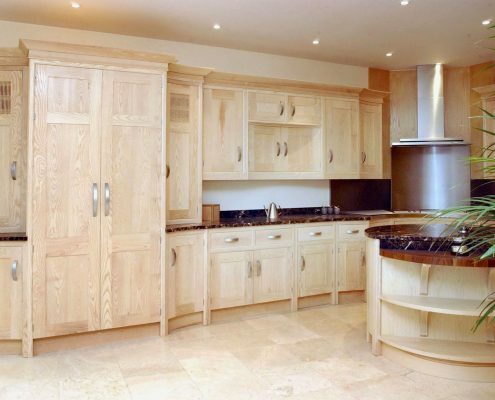 Get in touch with us today to learn more about our bespoke kitchen furniture services in Sevenoaks.